We would like to welcome our new listeners and we hope you enjoy the podcast, and for our regular listeners, thanks for sticking by us with a dash of loyalty. Shoot us an E-Mail telling us what you think about the show. 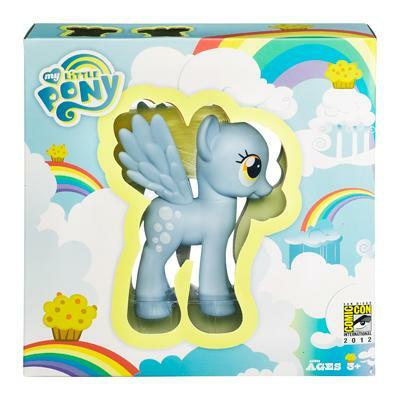 Last week was the 2012 San Diego Comic Con, and during the My Little Pony Friendship is Magic panel they'd gave the audience a preview of what's to come for season 3. At the end of the preview, Michael Vogel "Vice-President of Development" yells out "Tune in next month!" To confirm this, Sethisto of EQD sent The Hub an E-Mail asking them is this true? Unfortunately for us this is not true and we will have to wait a while longer. Get to Hasbro Toy Shop NOW!!! 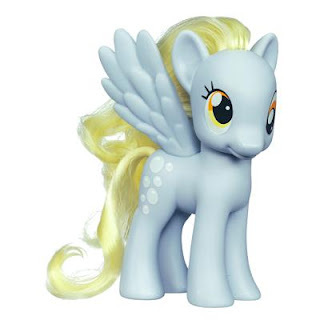 You still have a chance to get Derpy!!! If you didn't know you can still try and buy the exclusive Comic Con Derpy at Hasbro Toy Shop online. But be quick because Derpy is selling out like "Ponies at a My Little Pony Convention"
Our guest for this week is a very talented brony singer, but she's not only know for just her singing, she's also known for her videos "The Mane 6: Table Talk" series. We're proud to introduce to you Scarlett Peace.